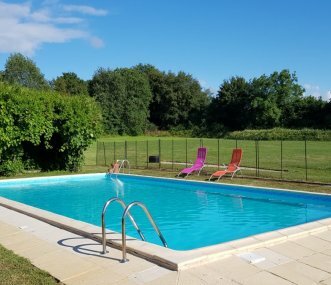 Two beautifully appointed cottages with private pool, set within the peaceful grounds of our 18th century château in the picturesque countryside of the Charente-Maritime. Near La Rochelle. 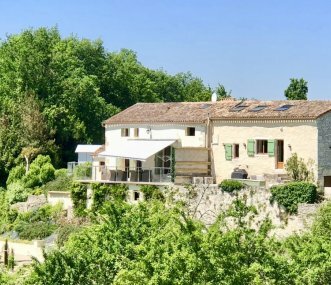 Three cottages set around a grassed courtyard with large swimming pool, games hangar, children's play area with swings, slide and play house and 6 hole crazy golf course, in rural south west France. 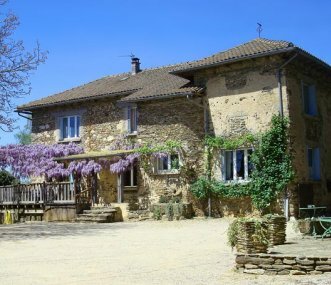 A beautifully restored bastide farmhouse and cottage sleeping total of 12 for family holidays near the historic towns of Cordes-sur-Ciel, Najac, Monesties, St Antonin-Noble-Val and Albi. 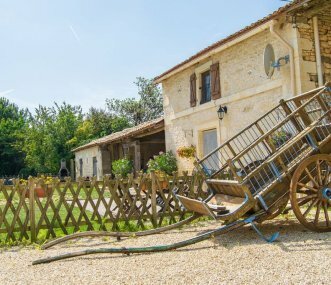 16 century Manoir with heated pool and hot tub, situated 10 minute drive from the riverside market town of Tonneins, with numerous supermarkets and restaurants in the Lot et Garonne region. La Sagerie is a lovingly restored 17th Century Normandy farmhouse set in beautiful surroundings in a rural location with fine views. Sleeps 12 in 6 bedrooms. The area offers something for everyone. 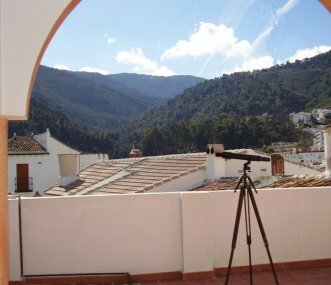 The house, sleeping 12, is situated in a white Spanish rural mountain village away from the busy coastline life. Suitable for nature lovers and a rural life style. Near the coast and Marbella. Luxury villa with heated pool, large Jacuzzi, infant and cycling equipment. Fantastic for all interests, 20 min Bergerac airport. Overlooks Vigiers golf with 30% discount on rounds. Welcome to the tiny hamlet of Campels, where at Les Chataigniers an enormous games room and a heated swimming pool are set in nine private acres of garden, wild-flower meadow and woodland. Idyllic, rural setting, close to local amenities. 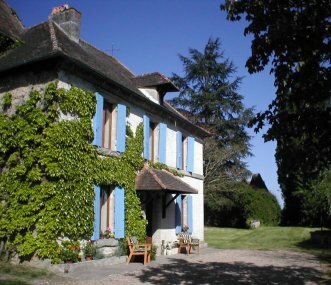 3 beautiful, vintage style gites sleeping up to 13, set in 2 acres of garden and meadows with a large heated swimming pool. Pet friendly. 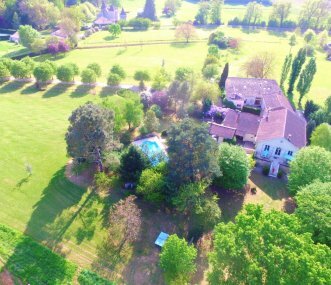 Large French house - hot tub, swim spa & heated pool amongst the Bordeaux vineyards. Perfect for weekend escapes, family reunions, posh hen weekends, multi generational get togethers (baby friendly).